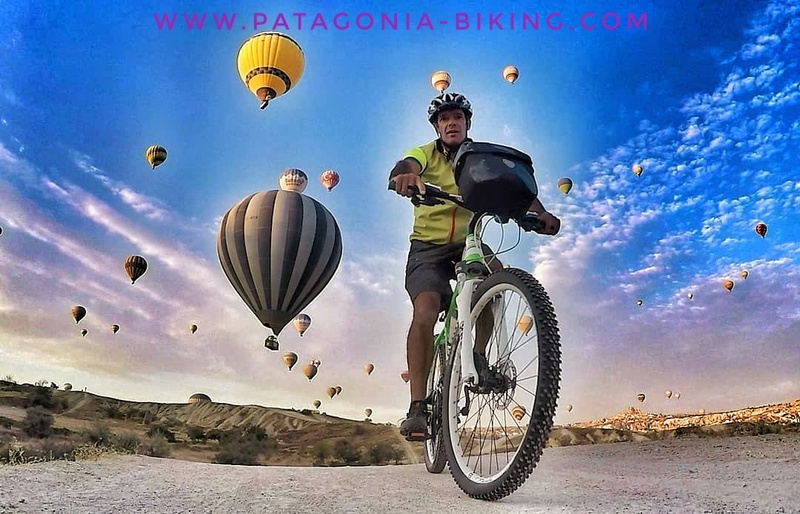 A softer, more relax mountain biking trip, suitable for those who enjoy pedaling but with not much effort though enjoying a mountain biking vacation. 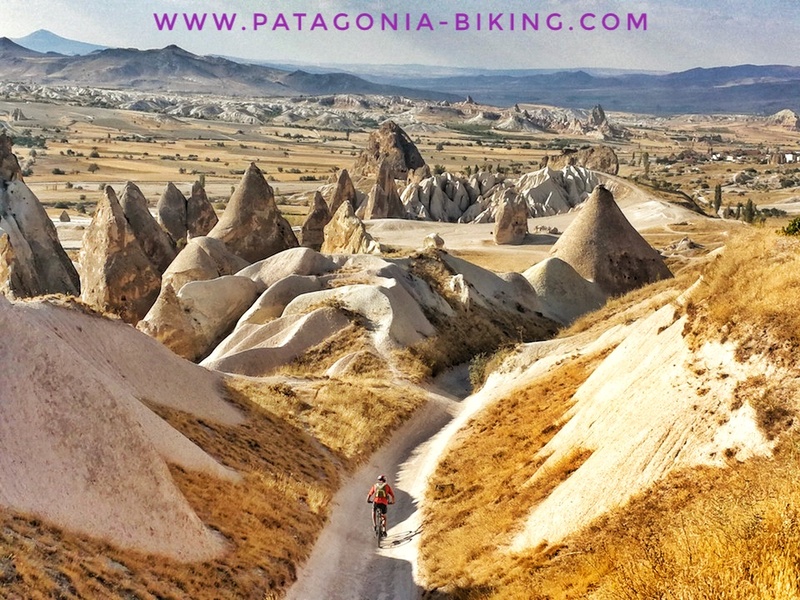 With this in mind we designed our soft mountain biking trip to Cappadocia and Istanbul. Cappadocia, is located at the heart of Turkey and its splendid and unusual landscape formed by volcanic rocks eroded by time looking like big mushrooms, chimneys, crests and caves. All this landscape contrasts with green cultivated land with orchards and kitchen gardens. A unique attraction in Cappadocia, are the underground cities. Some of them are more than 4000 years old, we will visit Kaymakli, one of the best preserved. We will go for a full day trekking on the Ihlara valley enjoying the quietness and “magic” of this place. We will end our biking tour with a visit to the capital city. Istanbul. is interesting: with ancient and spectacular buildings such as: Blue Mosque, Hagia Sophia, Topkapi Palace. Mixing modern and ancient buildings in an equilibrated way, making a pleasant stroll though the city observing its people. We will visit the Great Bazaar, along Bosphorus strait and awe at the dervish dancing. 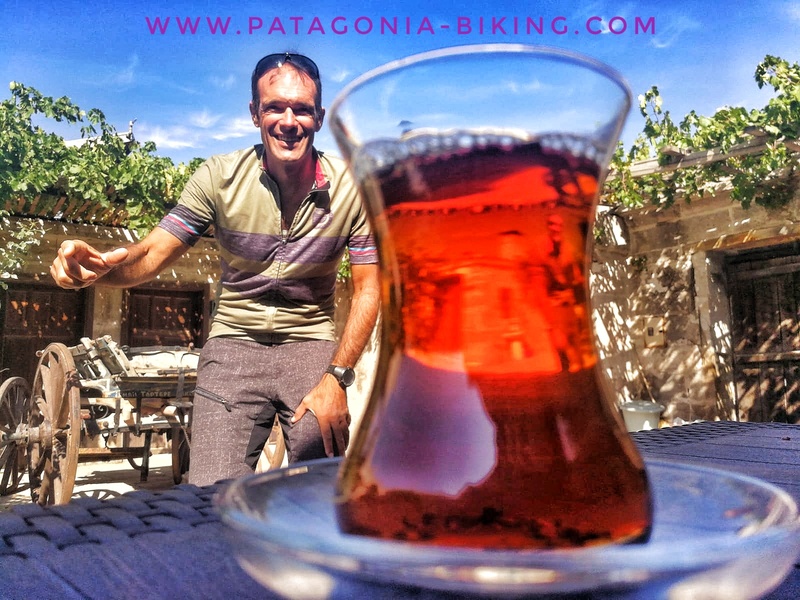 We will have the opportunity to enjoy turkish tea maybe at a Narghile, relaxing at turkish pace. Transfer on minibus to lodging in Goreme, a special facility that will serve us as base station. Visit to the open Museum of Goreme. Declared humankind property; it is a very interesting place with several churches, chapels and Byzantine monasteries carved into the rock. 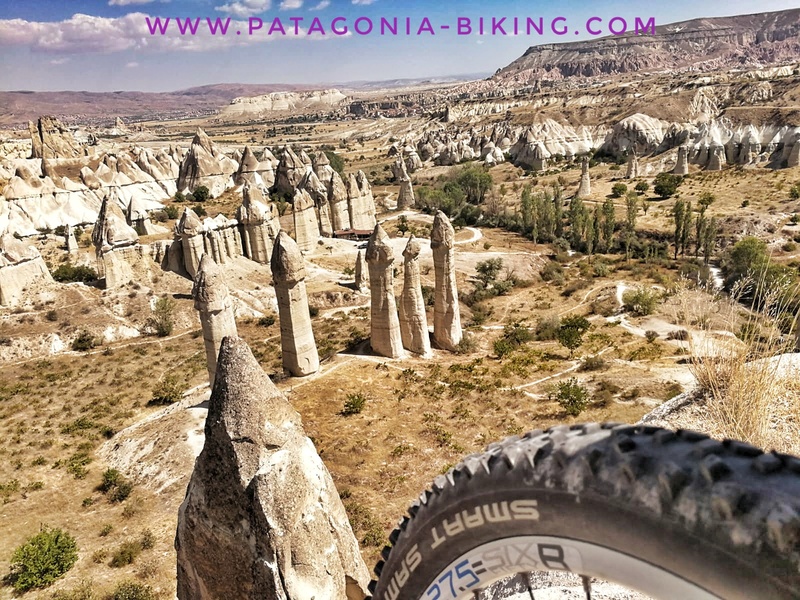 Mountain biking tour to Goreme valley reaching Cavusin (where we have lunch) and later on Zelve, where we take an excursion. While we ride on our mountain bikes we have the opportunity to observe suggestive rock formations, which contrast with the green orchards and kitchen gardens. We finish our mountain biking day visiting Avanos, where we explore countless clay workshops so characteristic of the region. Return to Goreme. Kilometers mountain biking: 40 km, 15 km of those are on trails. 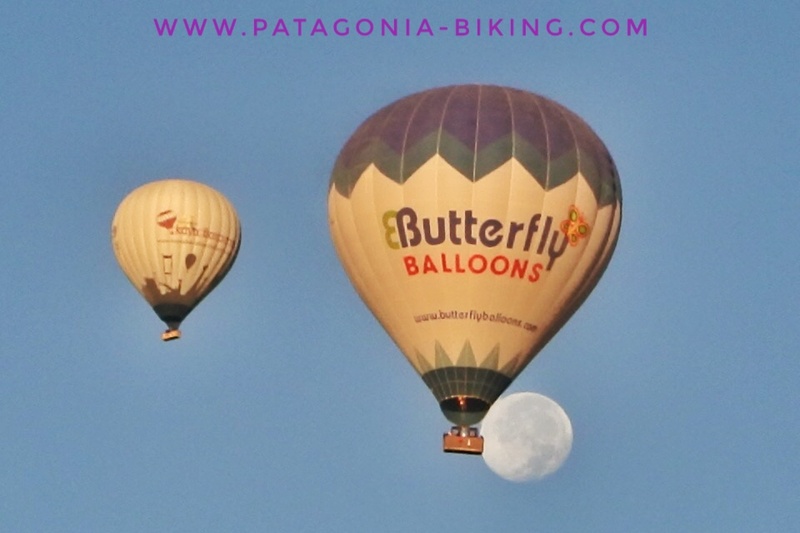 Flight on a Mongolfiera (balloon) (optional). This option we fully recommend for those who seek an unforgettable experience watching the sunrise over the Cappadocia valleys, from above. At mid morning we go on a mountain biking excursion to the town of Uchisar, famous by its castle passing along the white valley. We continue toward Ortahisar, Urgup, Zelve and returning to Goreme. Kilometers mountain biking: 50 km, 11 km of those on gravel trails. Transfer on minibus to underground city of Kaymakli. A local guide will lead us through the labyrinths departing us to the times of of the Intuits. Lunch in Derinkuyu. 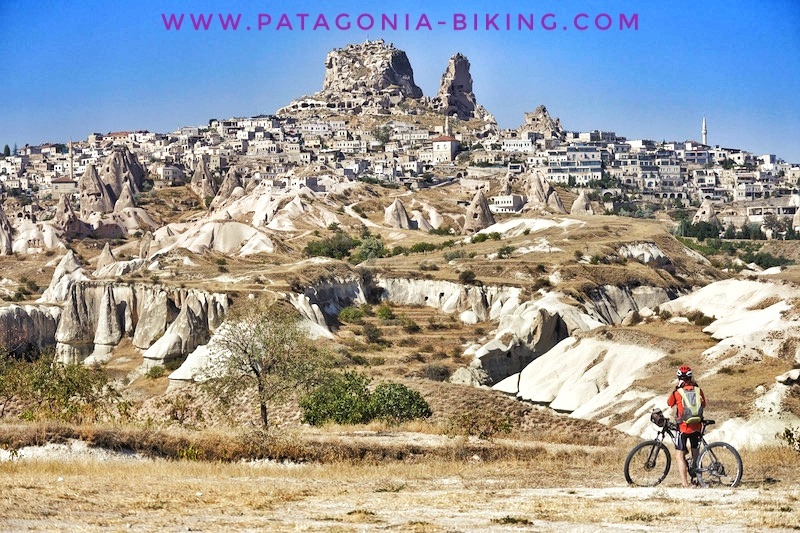 During the afternoon, for those who want to ride on mountain bike may go to the town ofIlhara, with very different landscape compared to Goreme surroundings but though interesting. Lodging in an inn in Ilhara. Kilometers mountain biking: 55 km on paved road. Trekking through Ilhara valley: easy hike of about 5 to 6 hours duration. Through the canyon formed by the river Melendiz, sided by ancient churches carved into the rock. We end our day tour in Selime, visiting a monastery. Transfer on minibus (14 km) to the characteristic town of Guzelyurt where we stay for the night in an unusual hotel built inside an old Greek monastery of VIII century. 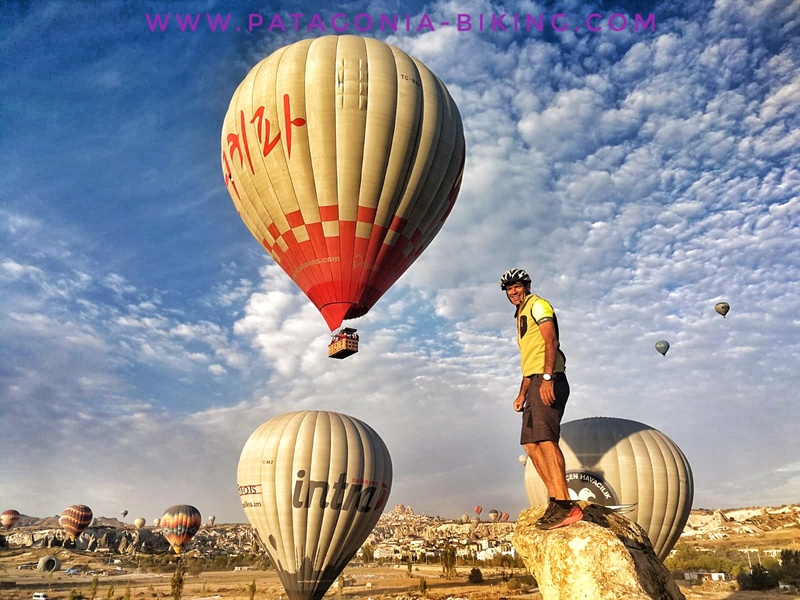 Viaje de aventura en bicicleta por TurkeyShort ride on the minibus to Guzeloz town then a pleasant mountain biking section through green valley to Mustafapasa town. Returning to Goreme, staying for the night at the same hotel as the first day of our mountain biking journey. Kilometers mountain biking: 50 km, mostly paved roads with some up and downhill sections. Scheduled tour to the most interesting sites of the Istanbul city. Lodging in hotel with strategic location next to Blue Mosque, Hagia Sophia museum and Grand Bazaar. After breakfast, end of our services. Flight back home. It is a journey which does not require a lot of strength, the mountain biking trail has several up and downhill sections but the distances are short so it is suitable for everybody. 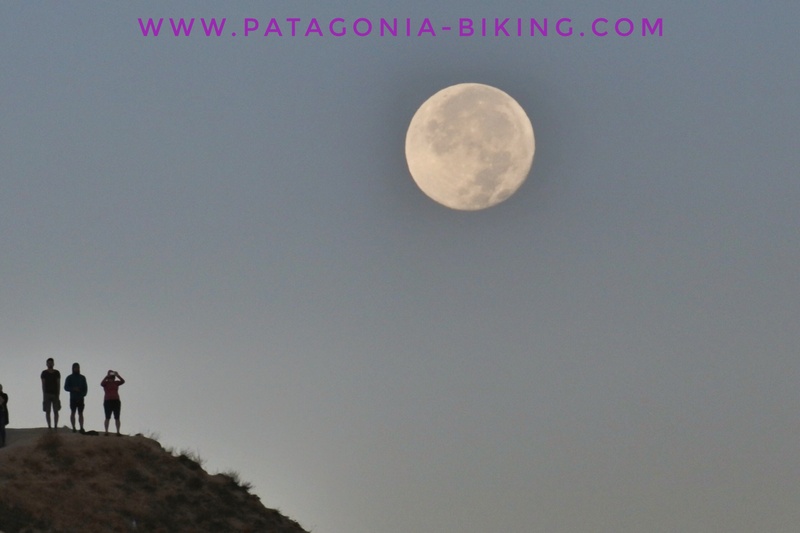 It is also possible to take part of this trip even though you do not ride on bike during the trip (you ride on the support vehicle) doing sections of the trip on foot, hiking. It is the best season, dry weather from 20 Cº to 25 Cº. There will be four days riding on mountain bike, so for those who do not want to bring its own bicycle may rent one for an extra cost of cca. 20 euros per day. from 8 to 12 people. Registration should be confirmed as soon as possible in order to get better flight fare rates. Round flight from Istambul to Kaiseri, shuttle services (minibus transfers). Full board lodging with meals (excluding two dinners which are on your own). Entrance fees to Open Goreme museum, Kaymakli underground city and Ilhara Valley.